Thank you for considering Oxley Golf Club (OGC) to host your next Corporate Event. OGC boasts an 18 hole championship golf course and a range of outstanding dining and entertaining options including function rooms, main bar, restaurant, lounge area, half-way bar, outdoor pavilion, golf shop and the expertise of on site golf professionals to meet your corporate requirements. For a personalised quote & proposal for your next event, please contact us by phoning (07) 3379-6322 or by sending our Golf Manager an email via golf@oxleygolfclub.com.au. OGC looks forward to seeing you on our great course and working with you in preparation for your next corporate golf event here @ Oxley Golf Club. Enrol as a Corporate Member and receive exclusive Memberships benefits. We can tailor a package to suit your needs. 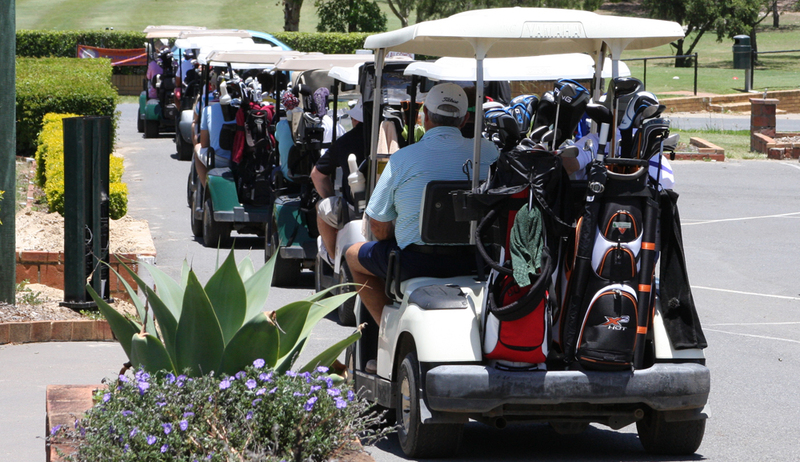 As a Corporate Member you will have first preference for golf day bookings, discounted green fee rates and $500.00 off your next corporate golf day (conditions apply).